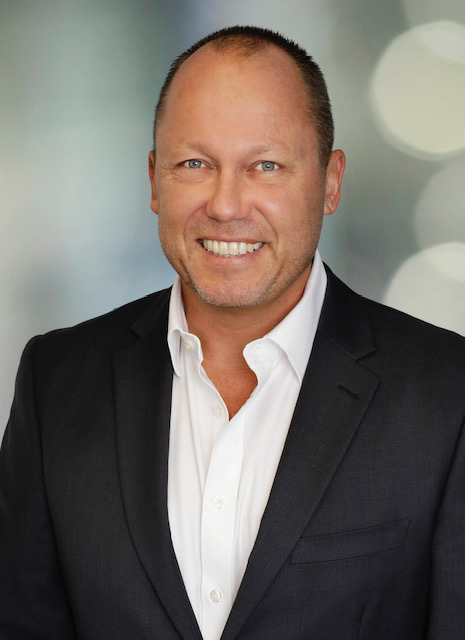 Shane is an experienced CEO and senior executive with over 25 years’ experience in successfully leading organisations through significant change programs arising as a result of industry, legislative, and organisational reform. With a background in the human services and the not for profit sector, Shane’s leadership style is collaborative, inclusive and respectful. He is passionate about excellence in services, influencing positive change through the application of ethical, accountable and responsible professional leadership. Shane holds undergraduate qualifications in human services, postgraduate qualifications in Counselling, a Master of Business Administration, Graduate qualification in company directorship, and has completed professional qualifications in strategy from Harvard University. He is a Non-Executive Director with Australia’s CEO Challenge, an award-winning charity that supports the business sector to help break the silence surrounding domestic violence through the provision of education, training, and policy development. Shane values spending time with family, participating in triathlons, cooking, and relaxing on the beach. He lives on the Gold Coast and is married to Samantha, and are the proud parents of three boys. 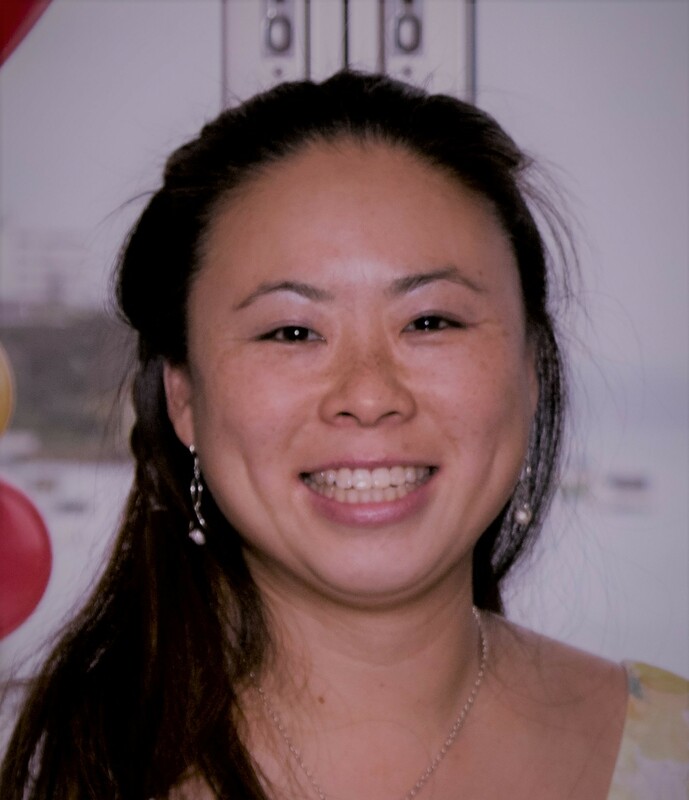 Dr Rachel Tan graduated from the University of Sydney before spending several years working in mixed practice on the South Coast of NSW. She completed an internship and residency in Equine Medicine and Surgery at the University of Sydney before relocating to the United States. During her time at Virginia Tech in the USA, she gained Diplomate status in the American College of Veterinary Internal Medicine and Master of Science Degree. She is also certified in Veterinary Medical Acupuncture from Colorado State University. After returning from the USA in 2008, Dr Tan became a founding faculty member of the newly created undergraduate Bachelor of Veterinary Science Degree at the School of Veterinary & Biomedical Sciences, James Cook University (JCU), Townsville. Here she was the coordinator of the Equine Clinical Studies Program. 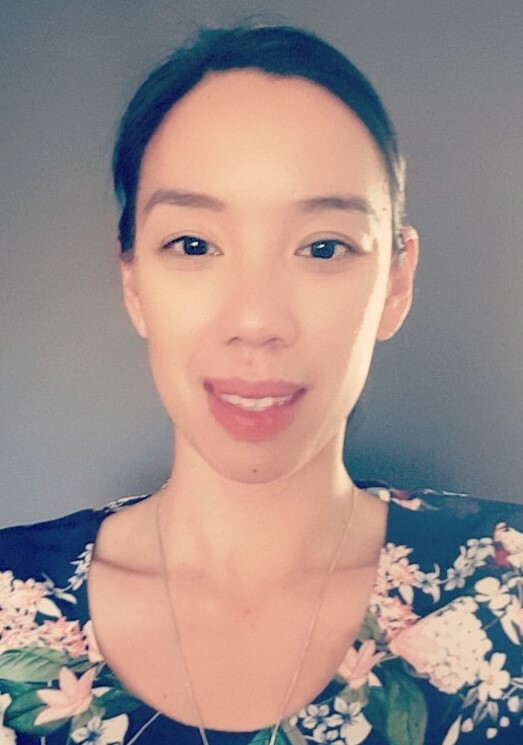 Dr Tan is a registered specialist in large animal internal medicine and her clinical interests include equine respiratory, endocrine, metabolic and infectious diseases. In addition to joining the ANZCVS team as the Project Officer, she works in private equine practice in Brisbane. Lynda joins the College as Assistant Examinations Officer. 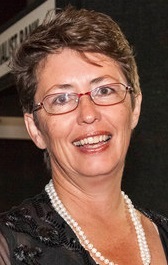 Lynda began her career as a secondary Business and English Teacher. In addition to her Teaching qualification, she has a Graduate Diploma in Management and a Masters in School Management. 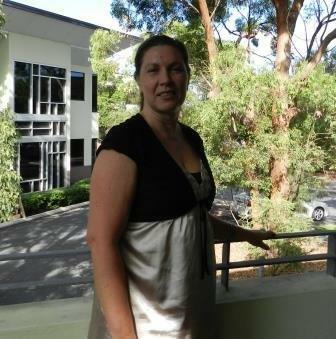 Lynda has taught in secondary schools in both Brisbane and Rockhampton and worked at Central Queensland University, in both an administrative position and as a part-time lecturer and marker. Her most recent role was that of Assistant Head of the Middle School at The Rockhampton Grammar, during which she was responsible for the first year of transition of children from primary to secondary school. 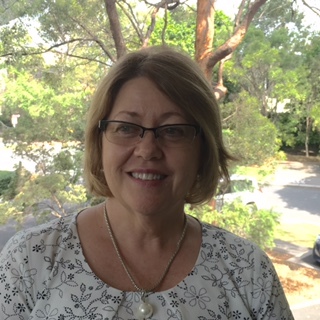 After many years in Rockhampton, Lynda has returned to Brisbane and is looking forward to applying her educational knowledge in the new setting of the College. She has a married son, lives with her husband and her cat and enjoys going to the gym. Thy joins the College as the Marketing, Membership and Events Coordinator after working as a marketing consultant for a private practice medical consulting firm. Within this role she worked with a number of practices to help establish and grow through implementing digital and traditional marketing tactics. Thy has extensive experience working within membership organisations after previously working at AMA Queensland as the Membership Manager. Here she was responsible for the recruitment, retention and engagement of members and developed a good understanding of the challenges membership organisations face. She holds a Bachelor of Communications (UQ) and Master of Business (Integrated Marketing Communications) (QUT). Thy has two young children and enjoys playing volleyball and spending time with her family.